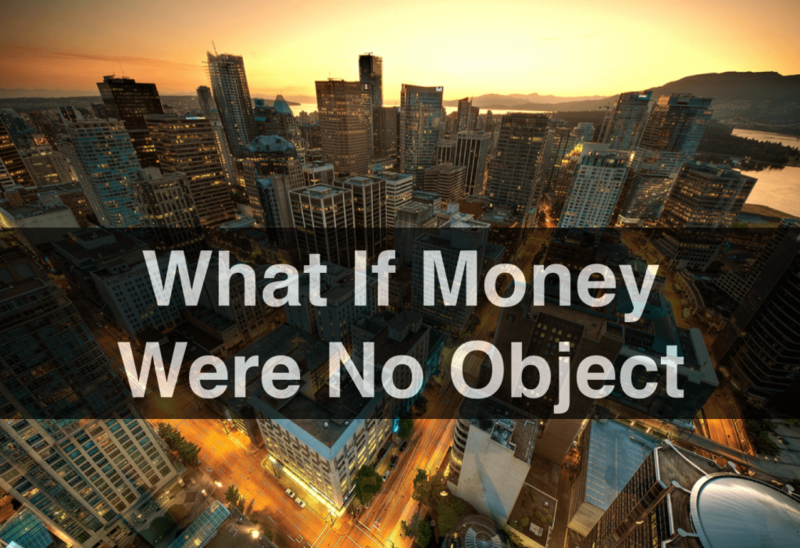 What Would You Do If Money Were No Object? At this point in your life, you might be thinking about the best career choice for you. I know, it may seem really scary trying to figure out what you would like to do. You may even feel like you don’t know where to begin because there are so many different careers out there to choose from. But, in reality, it doesn’t have to be that hard—it’s actually fairly easy once you know a little secret from our friend Alan Watts. These questions may seem confusing and hard to answer, so if you want we can think about them together. I don’t mind; I like doing this kind of stuff. In fact, this is what I love to do (writing), and I get to share it with you. Who knows, you may find that the best career choice for you has been waiting just under your nose this whole time. Are you ready? Let’s get started! What Are The Questions Asking? Mr. Watts simply wants us to ask ourselves what we enjoy doing the most. So, let me ask you this: If you could be doing your favorite thing in the whole entire world right now, I mean right at this very second, what would you be doing? I’ll give you a second to think about it… OK, you got it? Good. Would you like to tell me? I promise, I won’t tell anyone. It’ll be our little secret. OK, go ahead… wow, that does sound like a lot of fun! Have you ever thought about doing it for a career? Think about how much fun that would be to get to do that all day long. You would have so much fun that it would probably feel like you didn’t even have a job. Is More Money Really Worth It? Unfortunately, for a lot of us our dream careers don’t pay that much in the real world, so we chose jobs that offer us lots of money, but money isn’t everything you know. Could you imagine doing a job you hate just for more money? The funny thing is some people do. Although, Mr. Watts says that if you pick a career simply for a bigger paycheck than “you’ll be doing things you don’t like doing in order to go on living doing things you don’t like doing.” That’s an eye opener, huh? I don’t know about you, but that doesn’t sound like a lot of fun to me. I would much rather have lots of fun doing something I loved. Many people in our culture come to believe as they grow up that the more money they make from their jobs, the more joyful their life will be. If we think about it like our philosopher friend Mr. Watts then, we come to realize it may not be as fun as we were led to believe. Therefore, Mr. Watts suggests “It is better to have a short life that is full of what you like doing than a long life spent in a miserable way.” You’ll enjoy your life so much more if you love what you do. So, forget about the money and do what you’re passionate about—no matter what that may be. 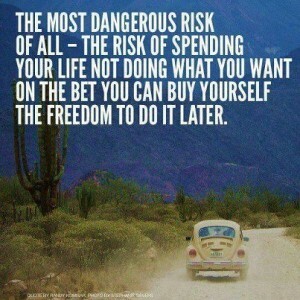 You’ll have a much more fulfilling career and life if you do what you love to do. And if, down the road, you ever have any questions or doubts over your career, just remember to ask yourself that one simple question: “What would I do if money were no object?” Whatever your answer is to the question, do that, and you’ll be fine. Tags: What Would You Do If Money Were No Object?